Sledgehammer have confirmed that the DLC 2 zombies map for Call of Duty WW2 is "The Shadowed Throne". 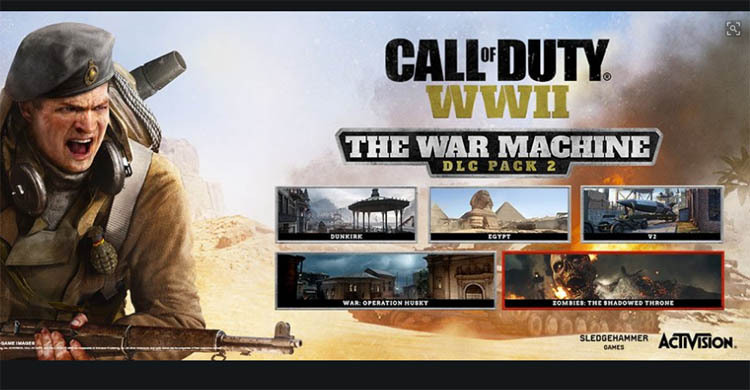 Following on from The Darkest Shore map, the DLC 2 pack called "The War Machine" will attempt to win fans back to the zombies mode once again when it releases on April 10th. It's been a hard couple of months for Call of Duty to be honest. Fortnite has ripped through the playerbase and dissected the community at every opportunity. 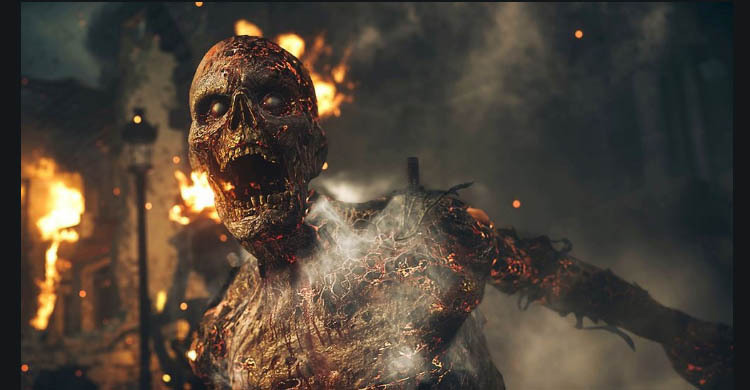 Loyal fans are still hanging in there (just) and everyone hopes that DLC 2 will bring something fresh to the table whilst we wait patiently for more Black Ops 4 information. Rewinding back to November and the release of Call of Duty WW2 for a second, we already had a pretty big decent leak for DLC 1 and DLC 2. The leak proved to be exactly right with The Darkest Shore, confirming that the map would be on an island. 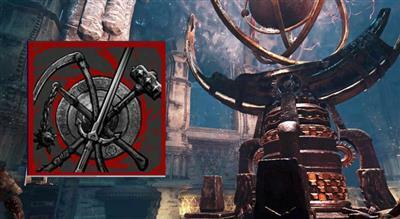 We now know the details about DLC 2 were also spot on. Taking place in Berlin, The Shadowed Throne zombies map returns to the heart of the post-war era, in the one place where evil was born. The Shadowed Throne brings our heroes into the heart of Nazi Germany to confront a desperate and murderous regime. Berlin is burning, and Doktor Straub’s monstrous army is hellbent on purging his city of the Allied invaders. Join Marie, Drostan, Olivia, and Jefferson on their descent into madness in a city warped with terror, blood, and war, as Nazi Zombies step out from the shadows of history." The War Machine DLC pack releases on April 10th for PS4 and then a month later for Xbox One and PC.